Many parents and teachers are concerned about the development of children intellectual reasoning, and critical thinking skills. 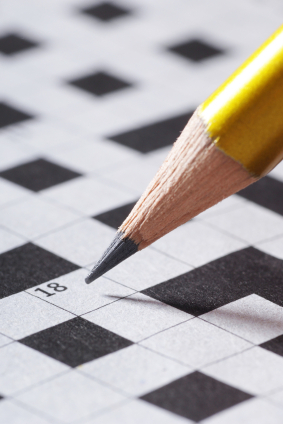 Crosswords for kids can help take some of the concern away from wondering and anxious parents. 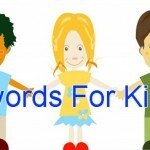 Engaging children in meaning activities that stimulate the brain, helps children to develop a sense of logic. They learn how to problem solve at a young age.